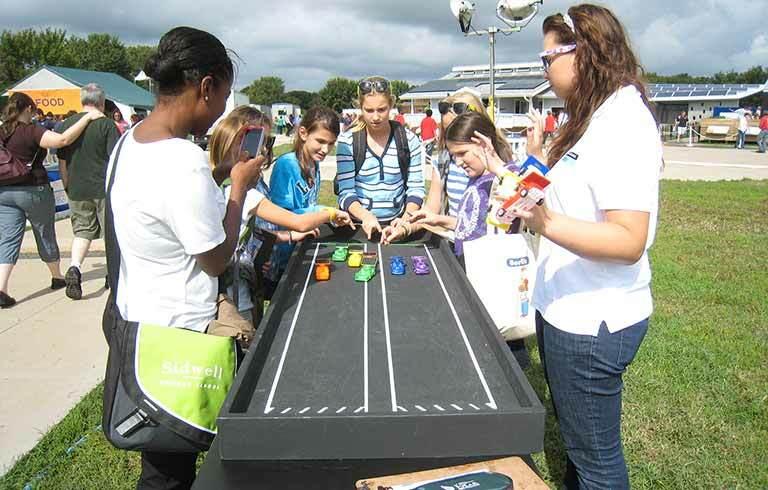 The U.S. Department of Energy Solar Decathlon 2015 took place Oct. 8–18, 2015, at the Orange County Great Park in Irvine, California. 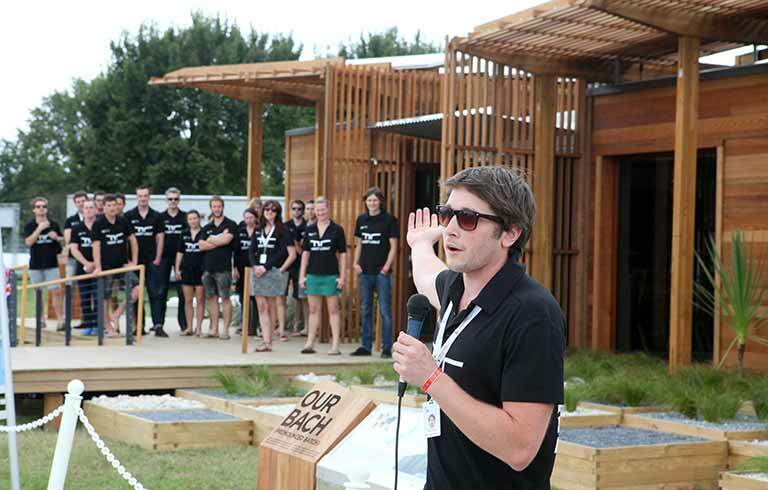 Open to the public free of charge, the Solar Decathlon gave visitors the opportunity to tour solar-powered houses, gather ideas to use in their own homes, and learn how energy-saving features can help them save money. 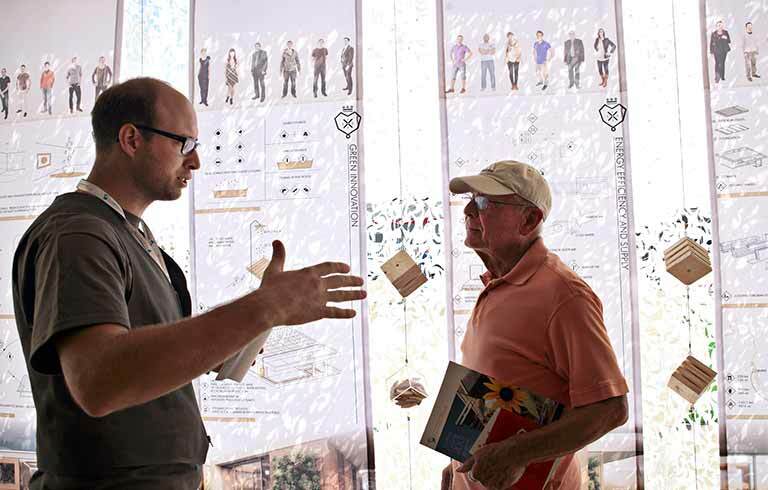 For more information, explore the links below or check out the U.S. Department of Energy Solar Decathlon Visitors Guide 2015.